Photo courtesy of No. 3 Clive Road. 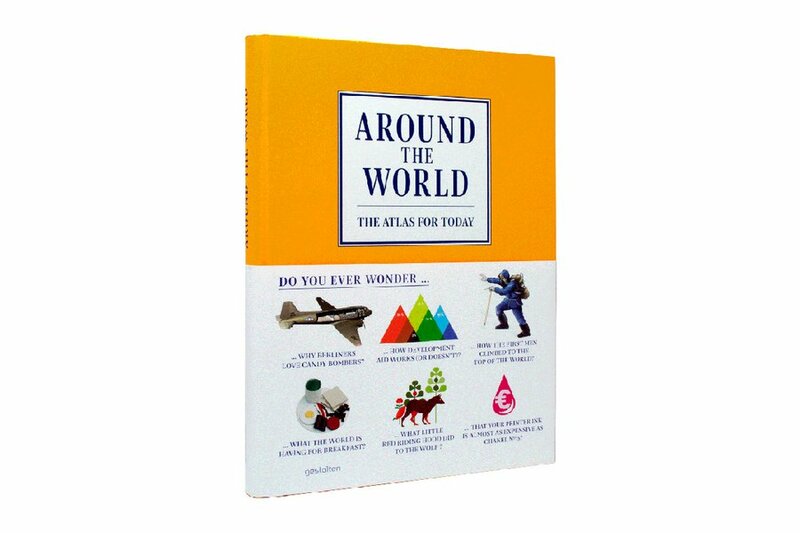 Finding the perfect gift for a worldly traveler can be stressful. Those jetsetters have seen it all — and more. 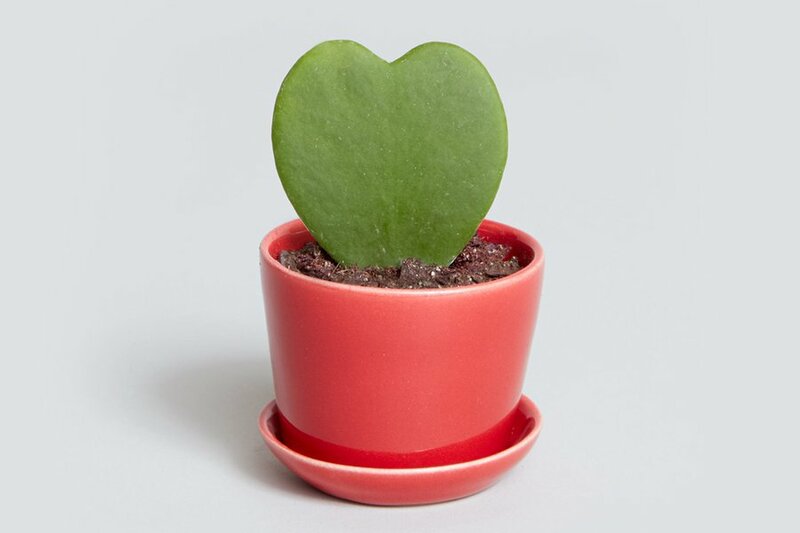 We searched high and low (and all over the globe) to bring you a selection of unique Valentines, including baby elephants, stationery that stands the test of time, and a way-cooler alternative to a dozen roses. Start shopping. 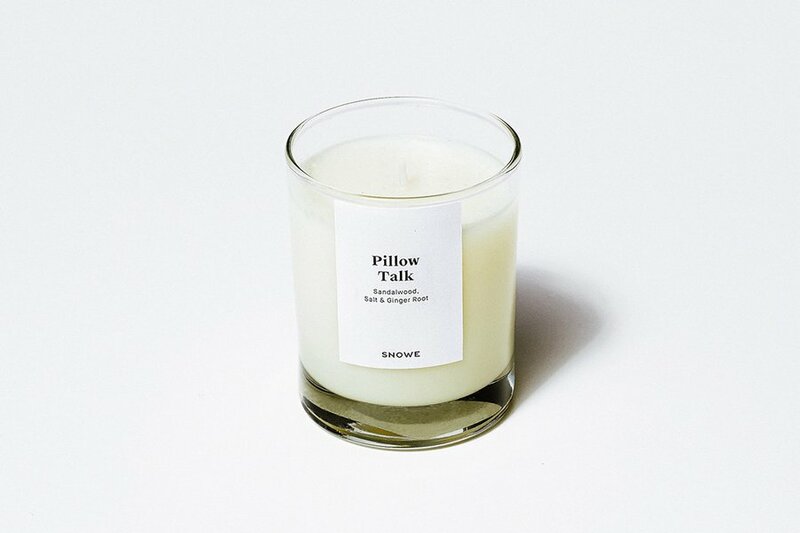 Create a serene hotel vibe at home with the scent of ginger root and sandalwood. 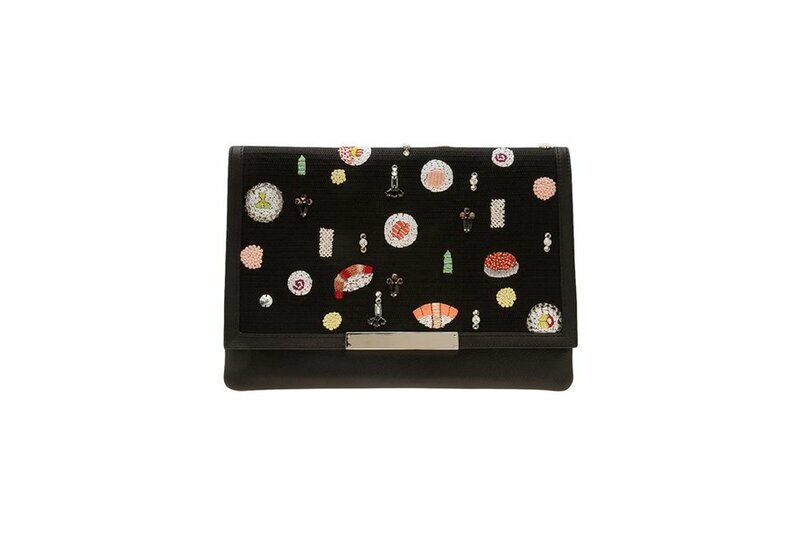 Gift to impress with a hand-beaded clutch starring her favorite international cuisine. 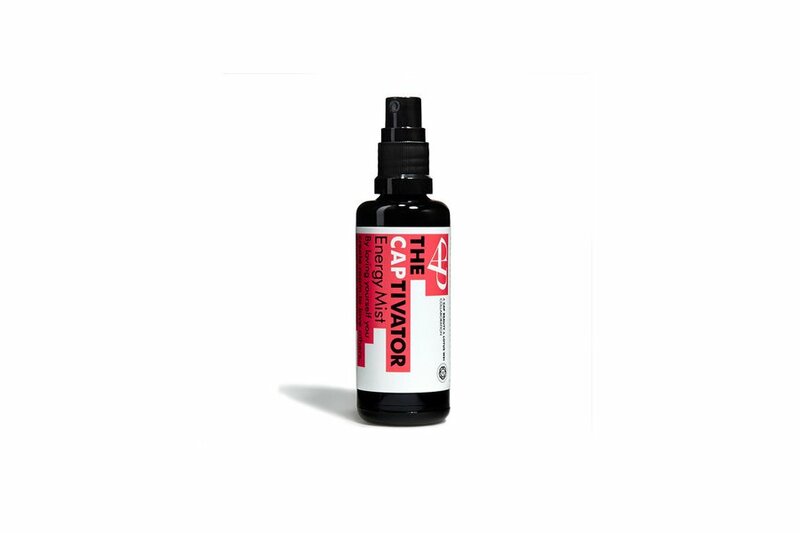 The secret to long-lasting love lies in a transformative mist that reenergizes and invigorates through an intoxicating mix of clary sage, sandalwood, and neroli scents. Who doesn't swoon over baby animal photos on Instagram? 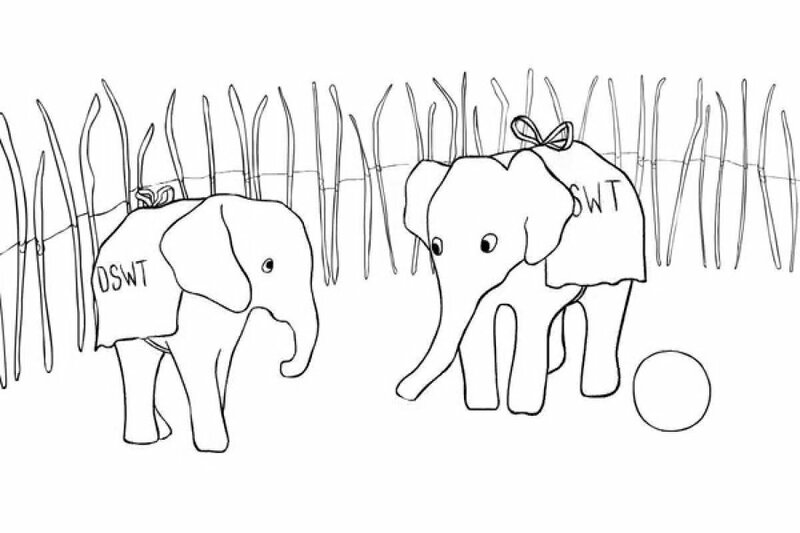 Go one step further and join artist Hugo Guiness by supporting a baby elephant who's been orphaned because of Africa's brutal ivory trade. 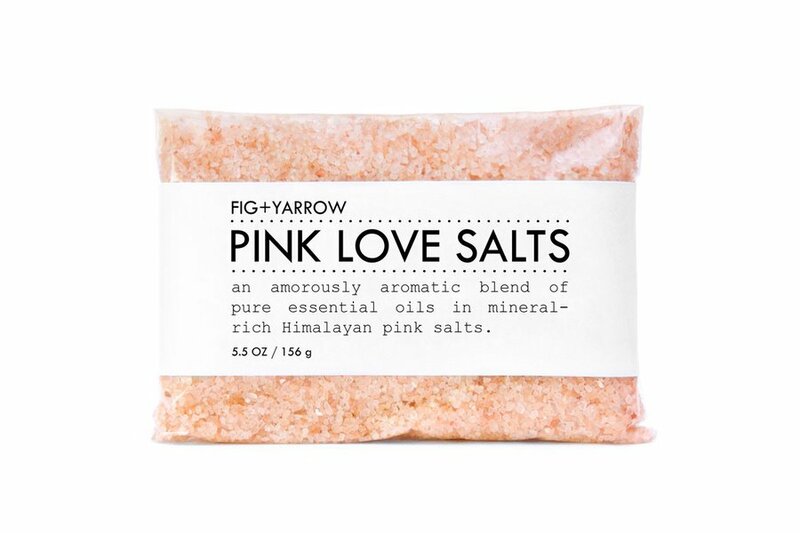 After a long flight, slip into something comfortable: a travel pack of mineral-rich Himalayan bath salts. Upgrade his business travel game with a handsome and water-repellant computer case. 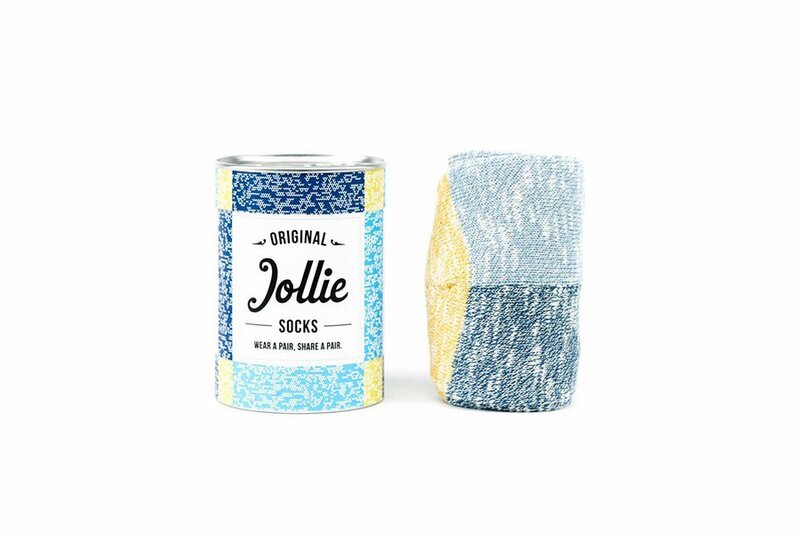 Your guy will be the envy of the airport security line when he slips off his shoes to reveal a good-looking pair of Italian cotton socks. 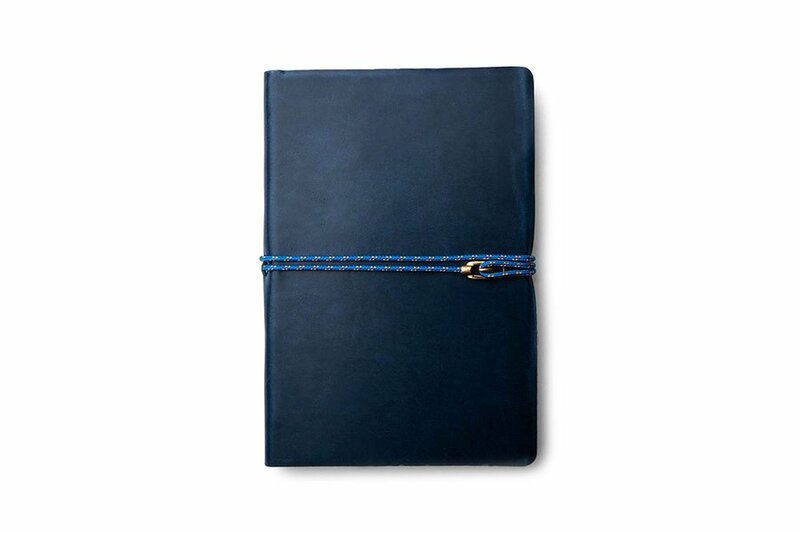 A rich, full-grain Italian leather journal for jotting notes and making plans to conquer the globe together. Block out crying babies and the chatty neighbor in seat 32B with an attractive pair of headphones that automatically pause when removed. 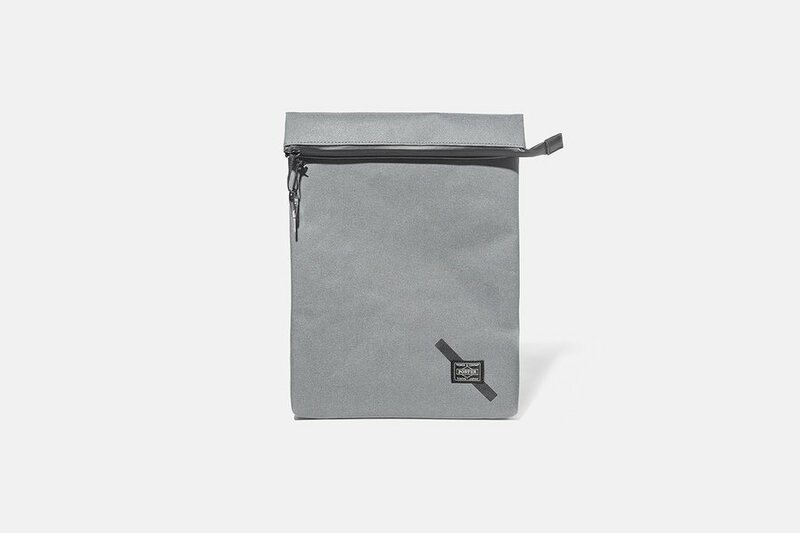 Function meets form with a spacious technical canvas bag expertly constructed in Japan. 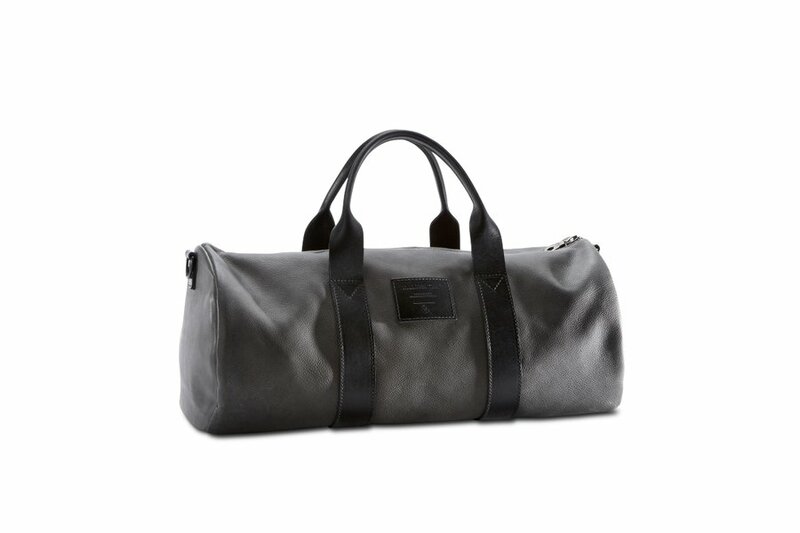 This beautiful leather bag works for romantic overnights and weekend adventures. 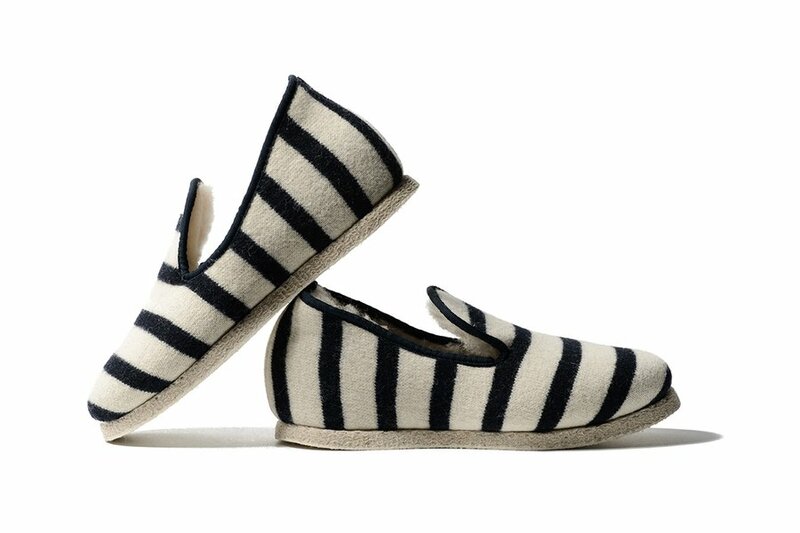 Spending an evening at home is a lot more fun when you have a nice pair of French slippers to knock around in. 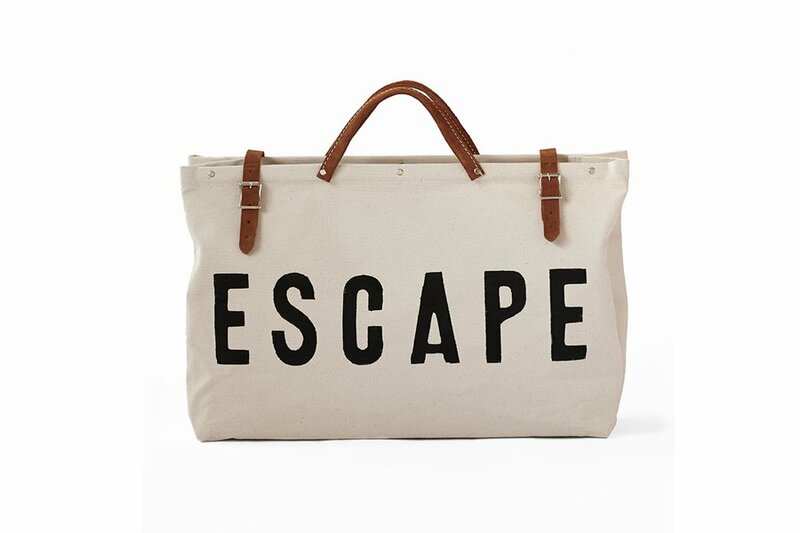 A shared sentiment among travelers, in the form of a sturdy canvas bag with leather handles. 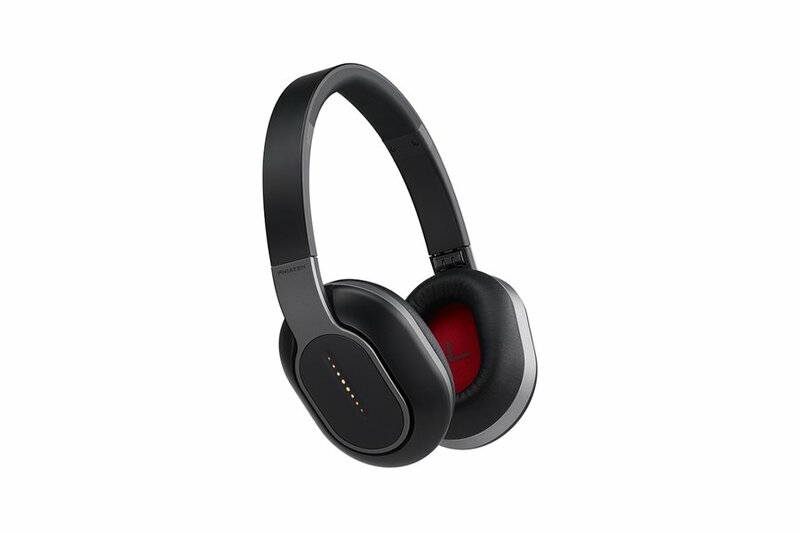 Take advantage of the Valentine's Day special and customize with his or her initials. 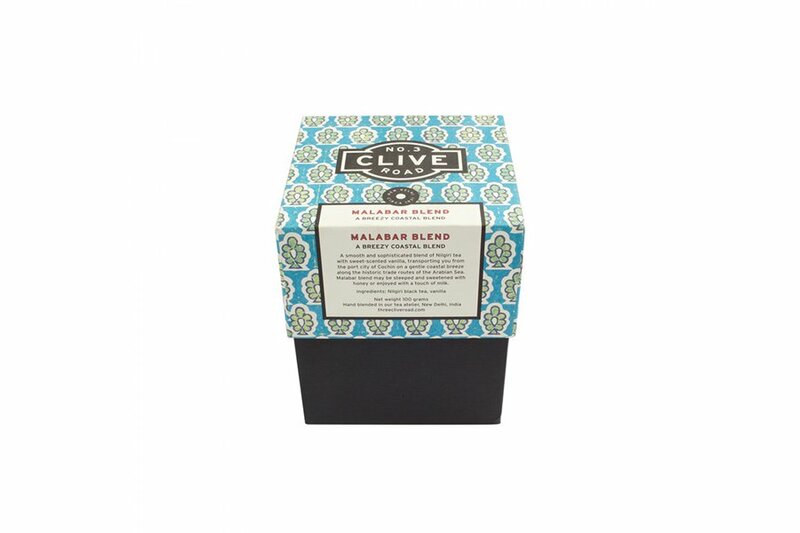 Create the ultimate souvenir by penning a love letter that will stand the test of time. 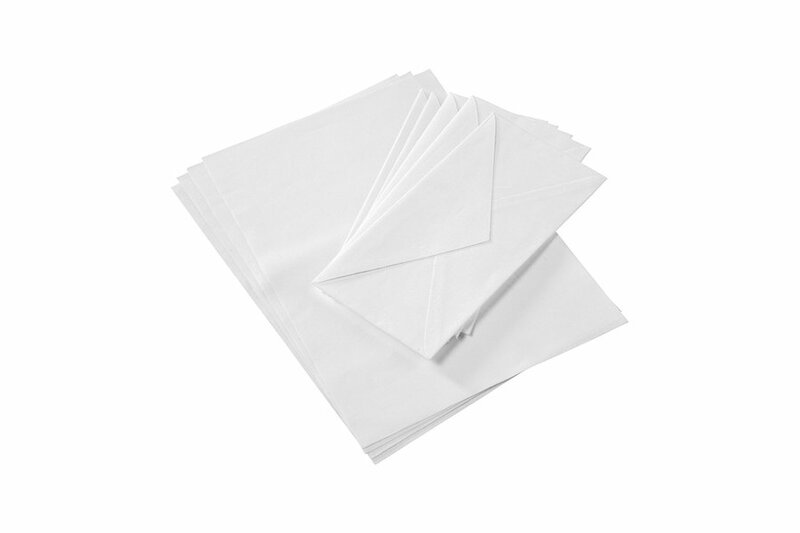 Made by hand, the starched cotton paper and envelope set are designed to last much longer than a flimsy Valentine. A thoroughly entertaining and visually striking book for those who choose to make the world their home. Fans of modern architecture will appreciate the simple drawings and bold typography while showing off their knowledge of the world's most fantastic buildings. 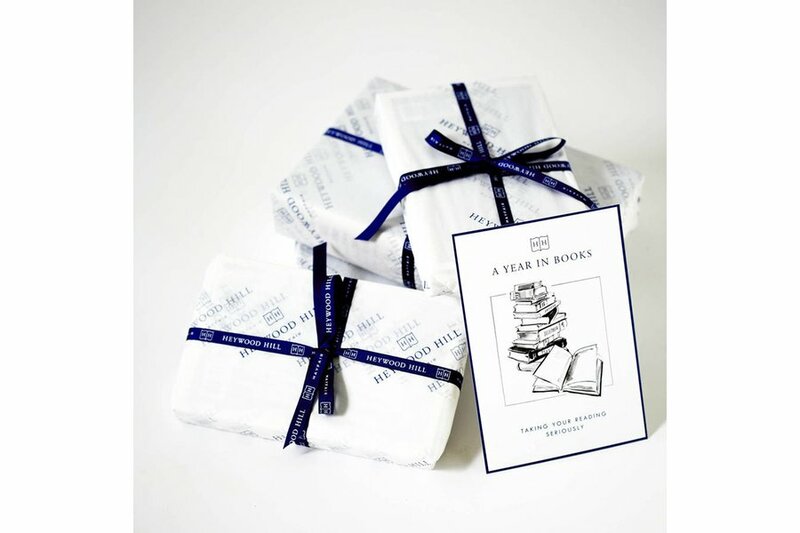 Gift your favorite bookworm a monthly book subscription. Each order is customized, with novels hand-selected by the lovely and knowledgeable staff at London's Heywood Hill. 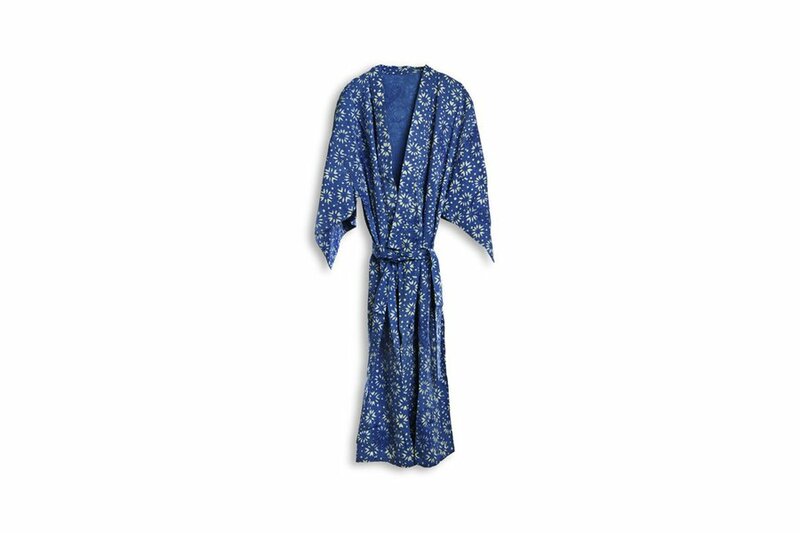 Designed in the spirit of the Japanese yukata, the cotton indigo-dyed batik robe is a fashionable souvenir from one of our Austin favorites, Hotel Saint Cecilia. For a touch of Southwestern flare, go with an easy-to-care-for succulent plant guaranteed to last longer than your classic vase of long-stem roses. 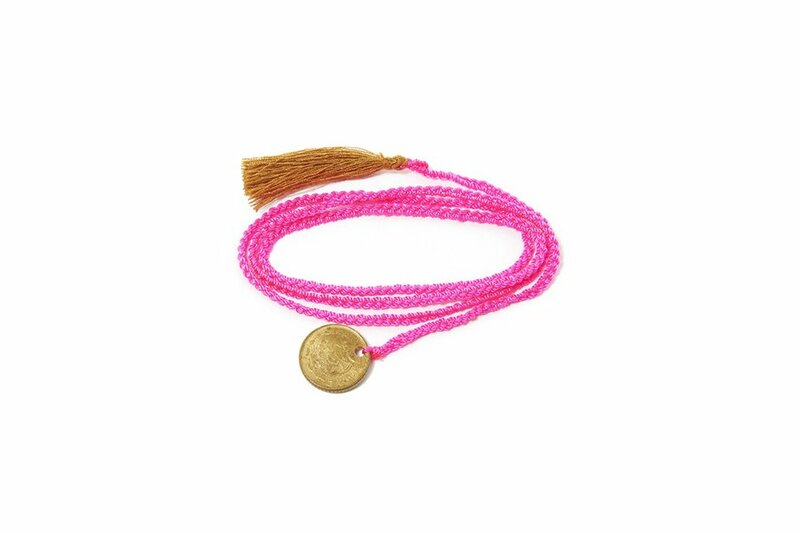 Hand-woven thread and antique coin and tassel detail make this friendship bracelet from Tulum-based designer Daniela Bustos Maya a stylish gift. 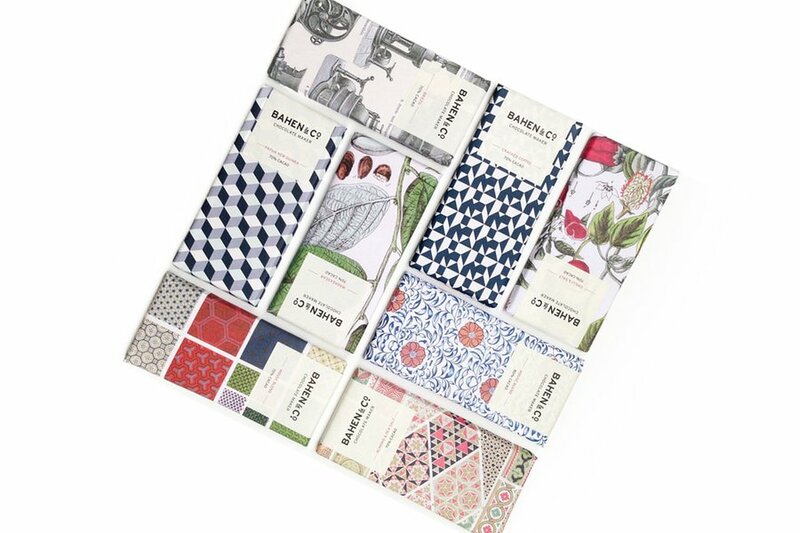 Instead of a floral bouquet, present your Valentine with a mixed bundle of five beautifully wrapped stone ground chocolate bars from Western Australia. 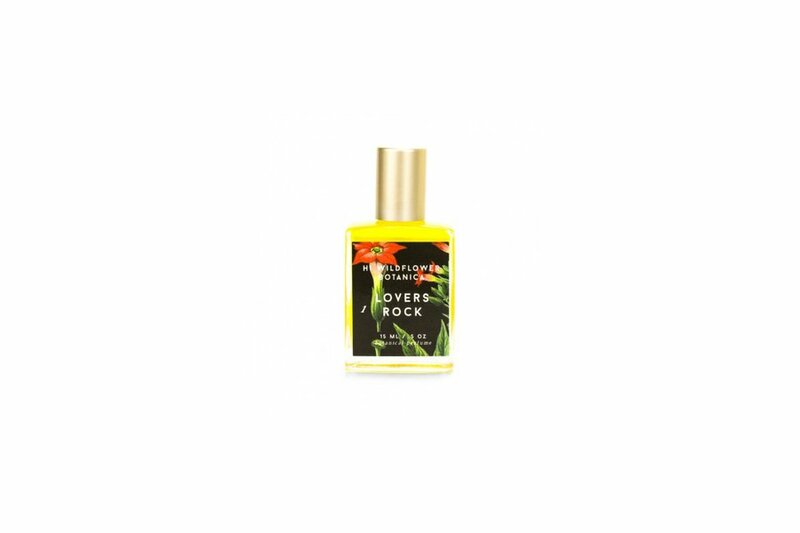 Notes of vanilla, amber, and beeswax will transport her to a tropical island each time she uses the travel-sized perfume. He'll be the coolest kid on the block when he receives the latest in drone technology this summer. 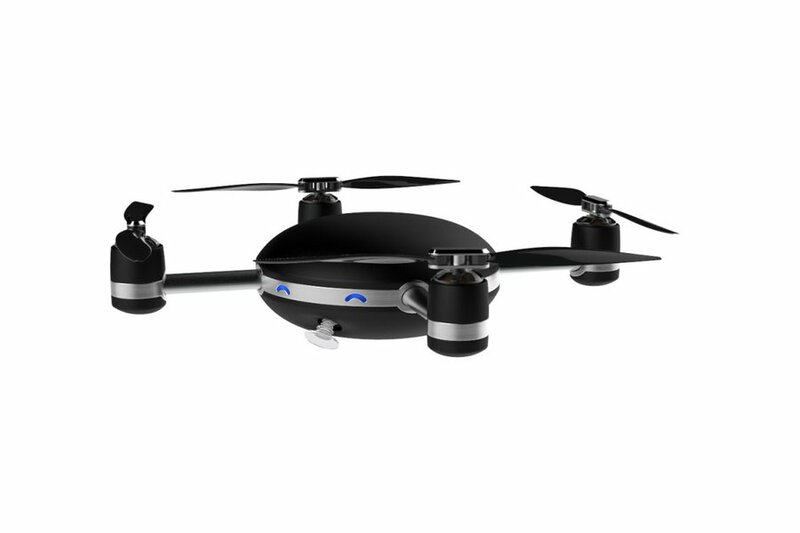 Pre-order the Lily, a smart camera drone that automatically starts when thrown into the air. It will follow (or stalk!) you from a distance of up to one hundred feet. 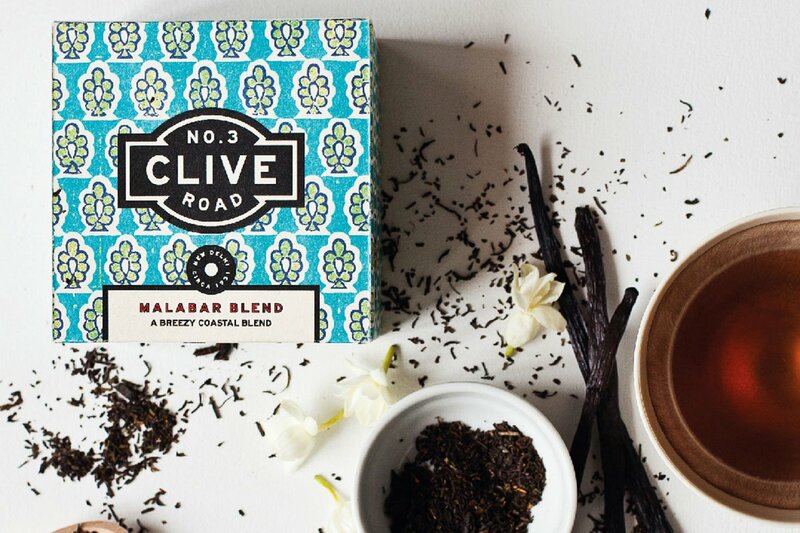 A breezy coastal blend of Nilgiri tea with sweet-scented vanilla makes a nice gift for anyone who appreciates a quality brew. 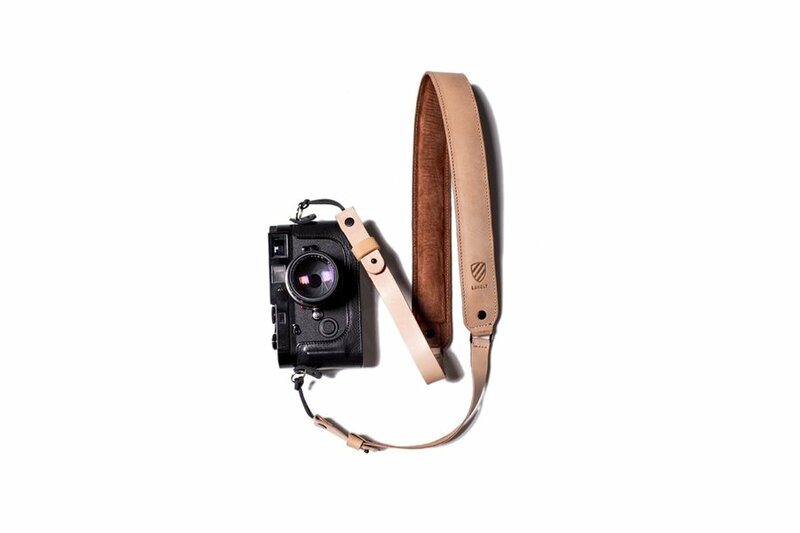 Smile and say ... thank you for the lovely, full-grain leather camera strap.